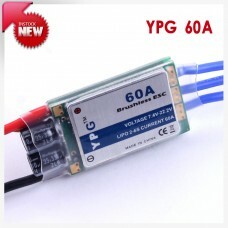 FeaturesPowerful 5.5V/5A Switching BECOptional programming card for convenient setup Super fine.. 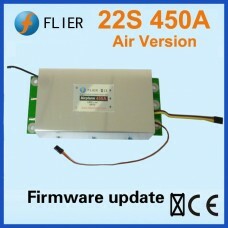 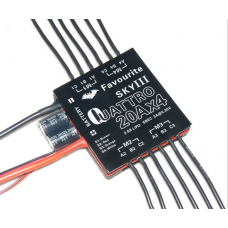 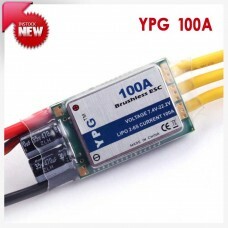 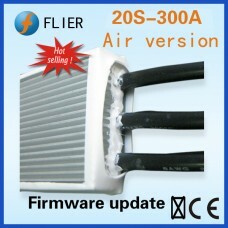 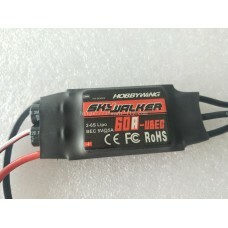 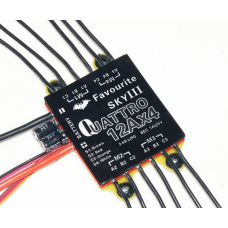 Features: 100% Brand new and high quality!Suitable for cross-country running, less than 1:8, bi..
Descriptioninput voltage: 4-20S lipo batterypeak Amps:400Abox programming support:Yescomputer progra.. 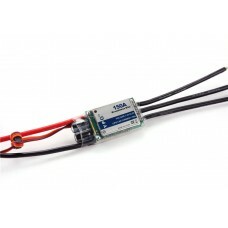 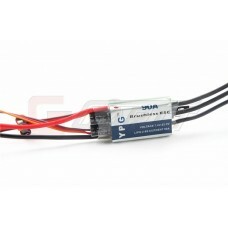 Product Description:1.1 ESC: 4 in 1 (there are four independent ESC);1.2 output capacity: each ESC c.. 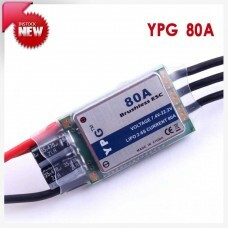 Features: 100% Brand new and high quality!Suitable for cross-country running, less than 1:10, b..
FeaturesPowerful 5.5V/6A Switching BECOptional programming card for convenient setup Super fin..
FeaturesPowerful 5.7-7.4-8.0v/12A Selectable BECOptional programming card for convenient setup ..
New 22S 450A HV High Power ESC for 120100 brushless motor controller with program box. 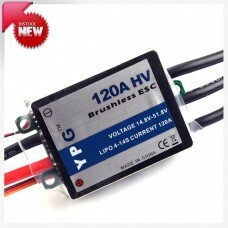 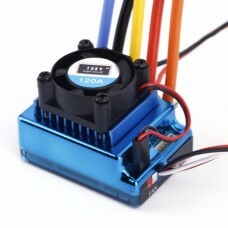 Description450A 22S Controllers brushless ESC Basic infomationinput voltage: 4-22S ceells Li-ba..
Specification Max Cont Current: 120AMax Burst Current: 140A for 10 secondsInput Voltage: 4-14 ..